Hi Melissa. Description of the store goes here. Boxing Day flash deals up to 70% off. 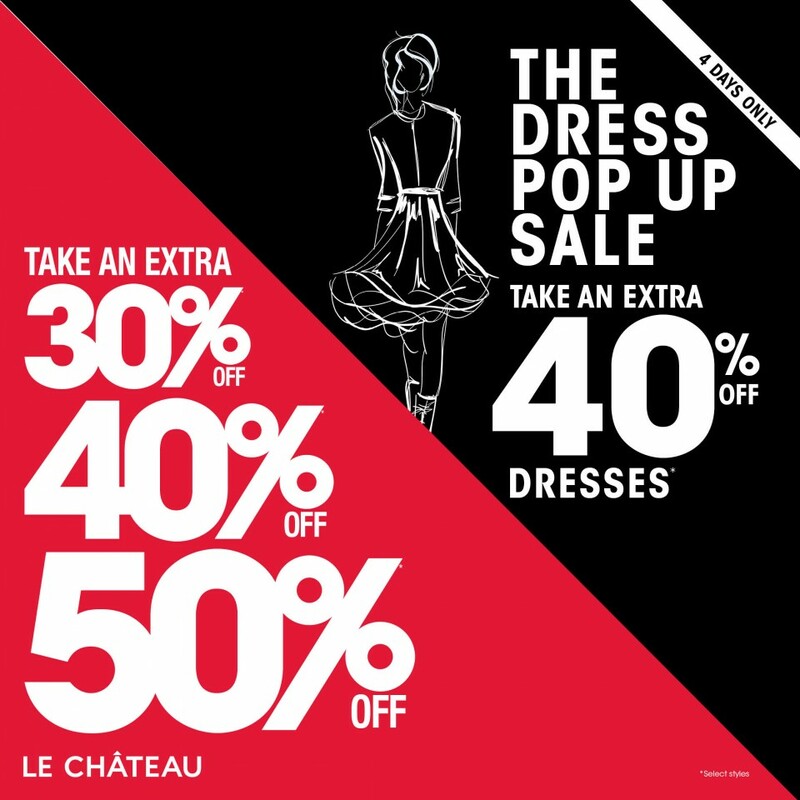 The Dress Pop-Up Sale is allowing you to save 40% on dresses at Le Chateau. Better yet, take 30%, 40%, and 50% off of select products in-store. 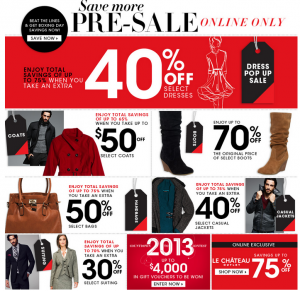 This sale will carry on from December 26th to 31st. 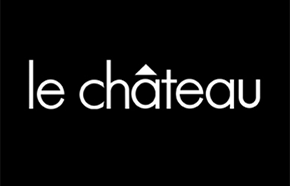 Le Chateau Boxing Day/Week Sales & Deals for 2012 have been announced!